We all would love to get fit and stay that way. You can’t get there overnight. Staying fit requires you following the right diet and exercising on a regular basis. 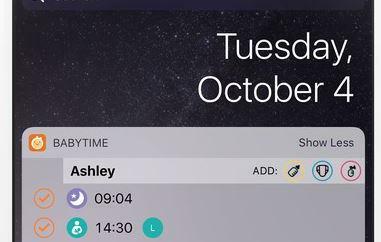 Apps such as Fit Assist for iPhone could help too. It brings simple to use timers to your phone, so you can track workout sessions and keep an eye on your progress on your device. 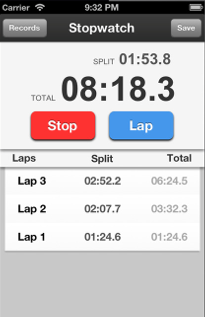 Fit Assist turns your iPhone into an interval timer. 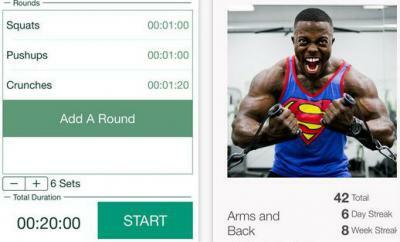 The app lets you create and group timers to better track your workouts. 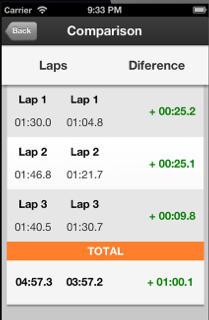 Fit Assist lets you save your results and compare them. This is very powerful as you can clearly see how much progress you are making with your fitness program. Fit Assist is iCloud friendly. You can share your results on Facebook, email, and Twitter. 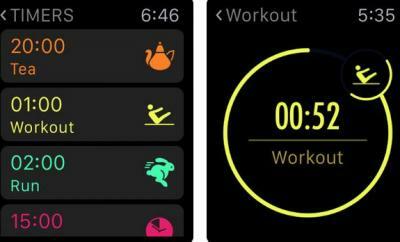 Fit Assist is good looking and saves you time keeping track of your workouts. It supports multiple timers too. What’s not to like?